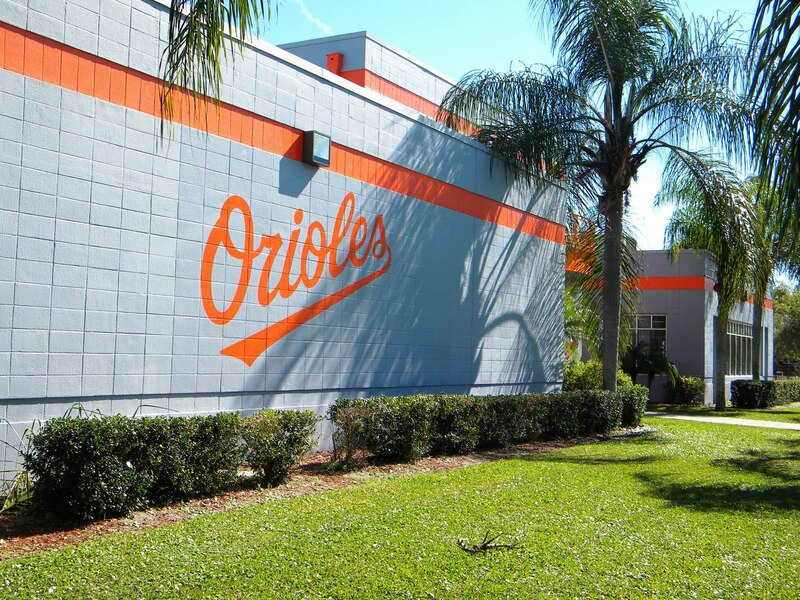 Here are some photos of the Orioles complex in Sarasota, courtesy of one of the city’s local baseball advocates, Norman Schimmel. 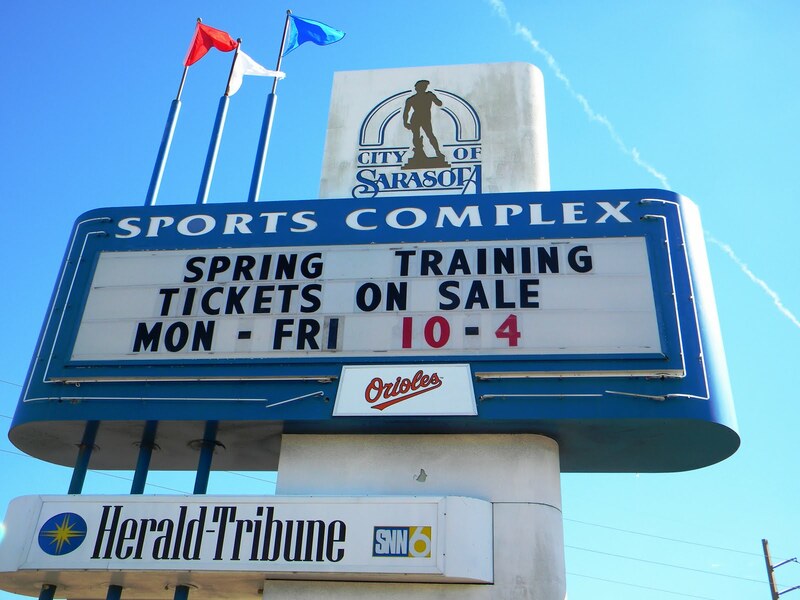 Architects presented their re-design plans for Ed Smith Stadium on Tuesday. 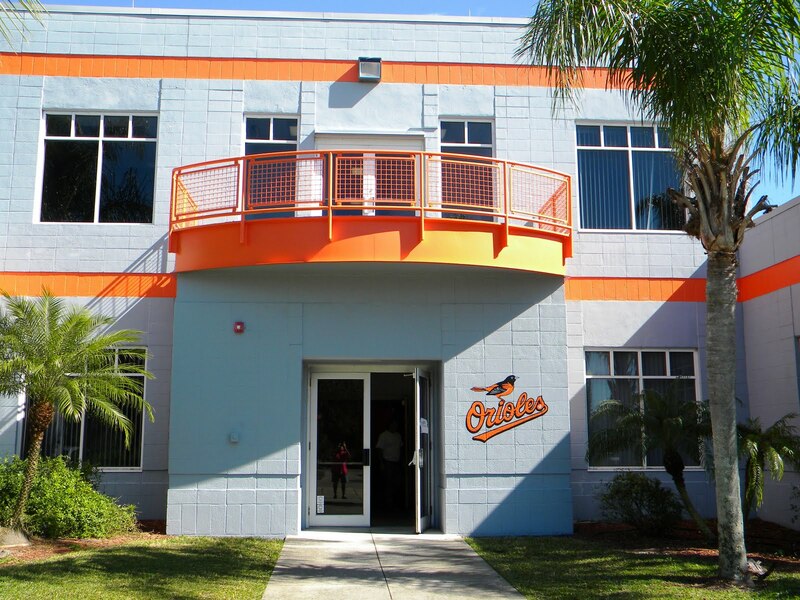 Orioles Vice President of Planning and Development Janet Marie Smith is overseeing the re-design effort. 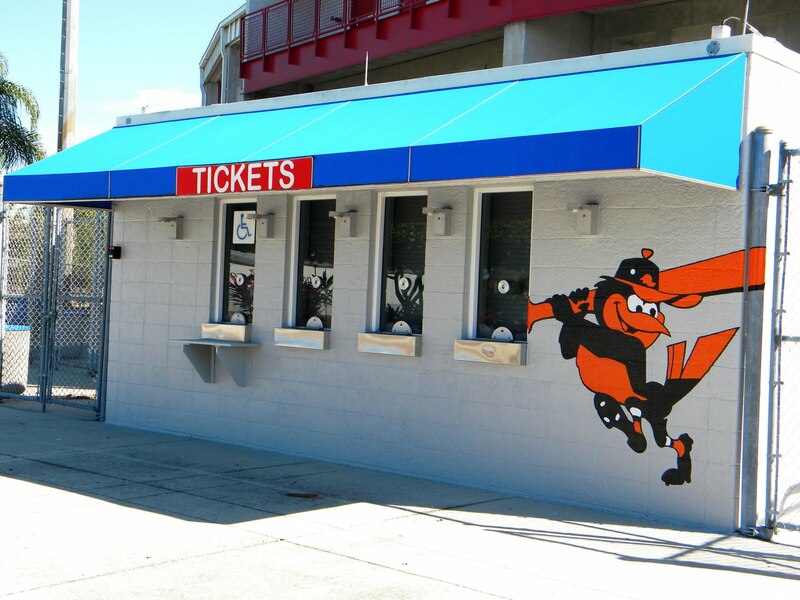 Smith, an architect and urban planner, worked for the team in the same role from 1989-94 during the design and construction of Camden Yards. Starting in 2002, Smith served as senior vice president of planning and development in Boston, where she spearheaded improvements to Fenway Park and its surrounding neighborhoods. The Biz of Baseball profiled Smith back in September when she was hired again by the Orioles. A month earlier the site lauded her efforts in Boston. The completion of the Fenway Park renovations adds another blue chip sports facility project that Smith has seen through to completion. Prior to the Fenway Park renovation, she worked with current Red Sox president Larry Lucchino on Oriole Park at Camden Yards, and prior to that, changing the Atlanta Summer Olympic Stadium into what is now Turner Field.